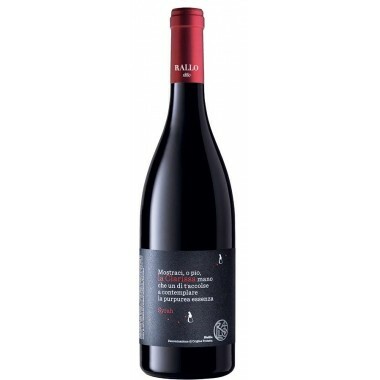 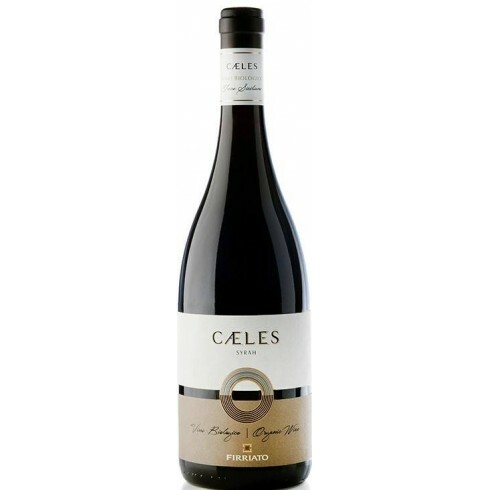 2012 Cæles Syrah from famous Sicilian top producer Firrato. 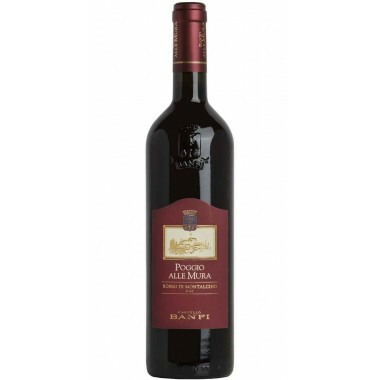 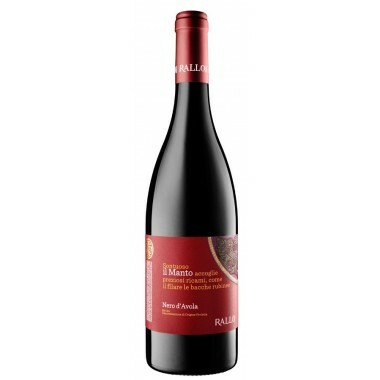 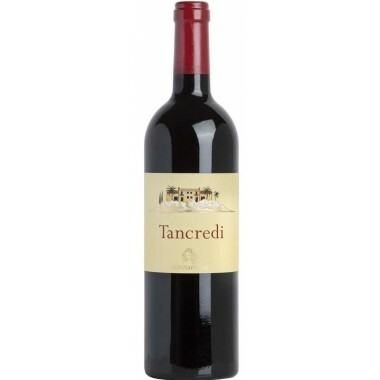 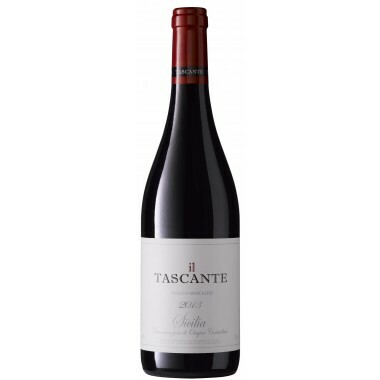 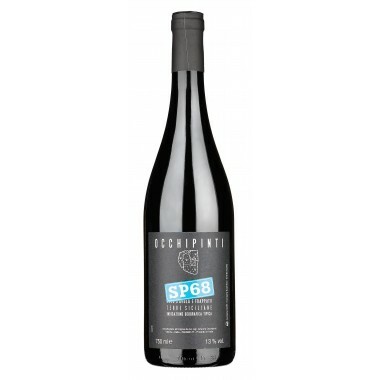 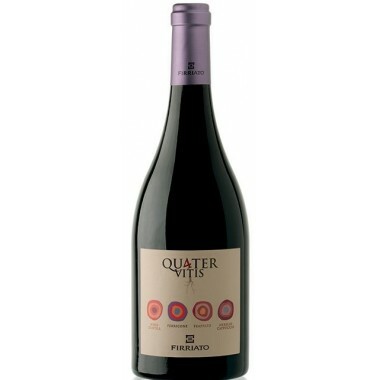 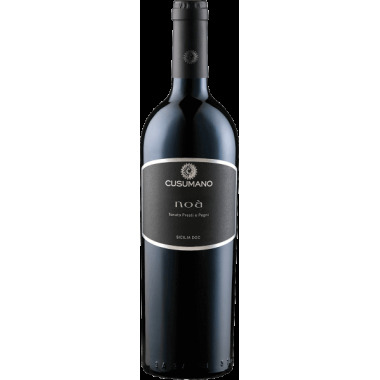 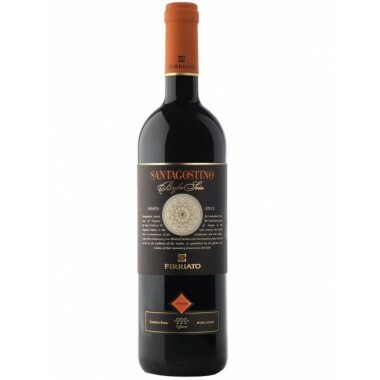 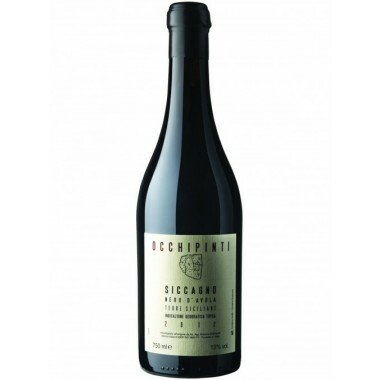 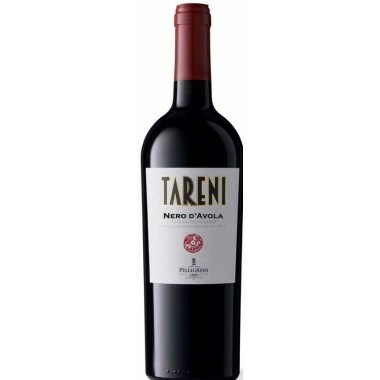 A unique organic Sicilian wine from western Sicily - an area which perfectly enhances all the characteristic qualities of this international grape variety. 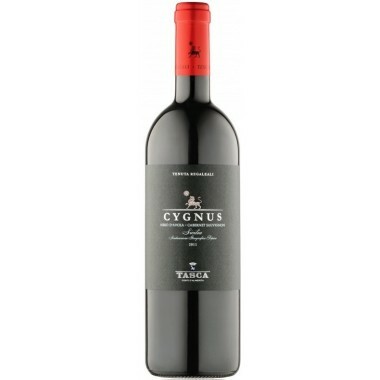 The Syrah vines for the Cæles Syrah red wine grow in the vineyards at Firriato’s Baglio Sorìa winery near Trapani in Western Sicily at an altitude 250 m. The grapes were harvested by hand, sorted and destalked followed by 8 days fermentation on the skins. 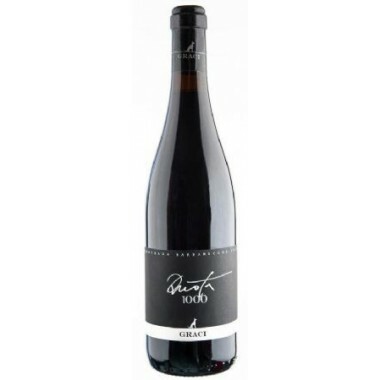 The wine was matured for 3 months in oak-barriques and 2 months in the bottles. 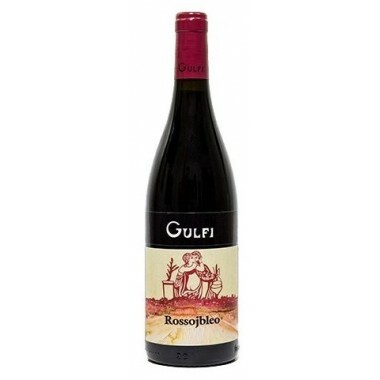 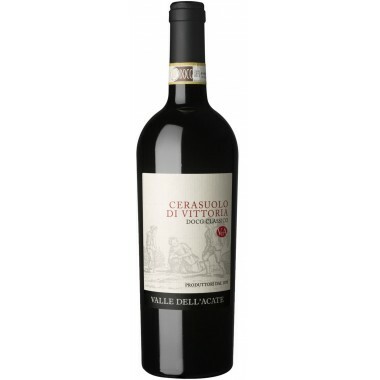 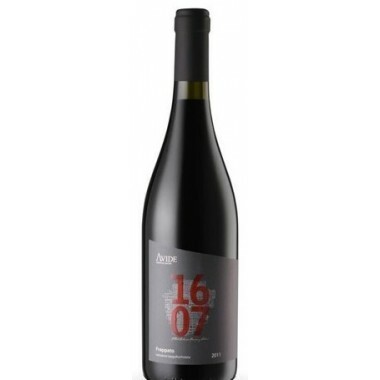 Bouquet: Rich with delicious nuances that remind of red fruits, floral notes and spices that enrich its nose profile. 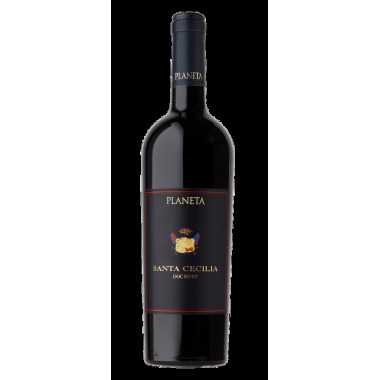 Taste: In the mouth it is delightful, with a mature and pleasant fruit.